For $10 (Our Holiday Recess Special Pricing!) 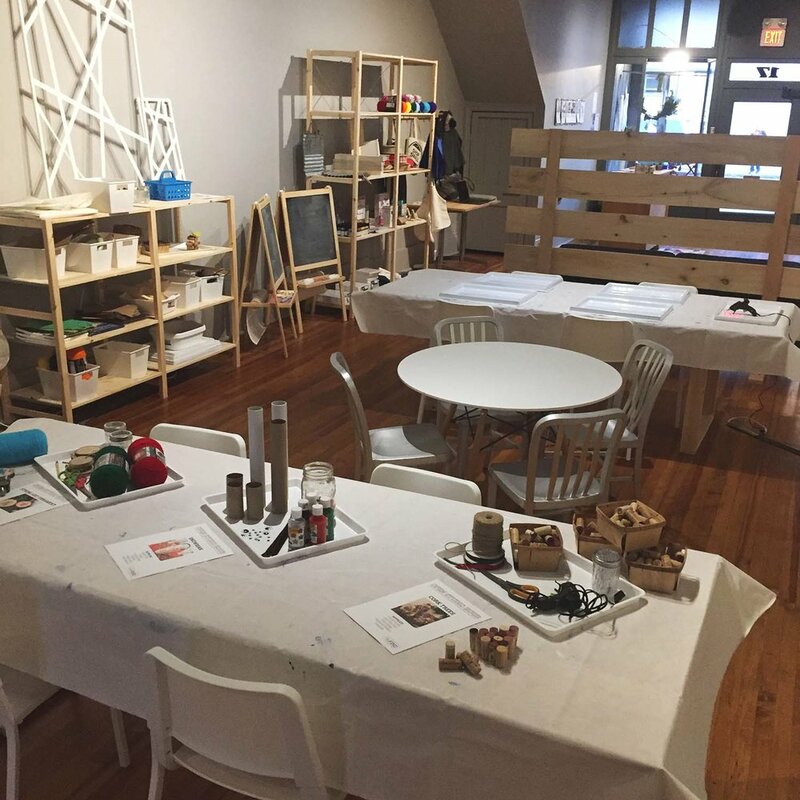 the Maker Studio is open for self-guided art studio time with full access to standard art/craft supplies, tools, and a rotating stock of specialty supplies. 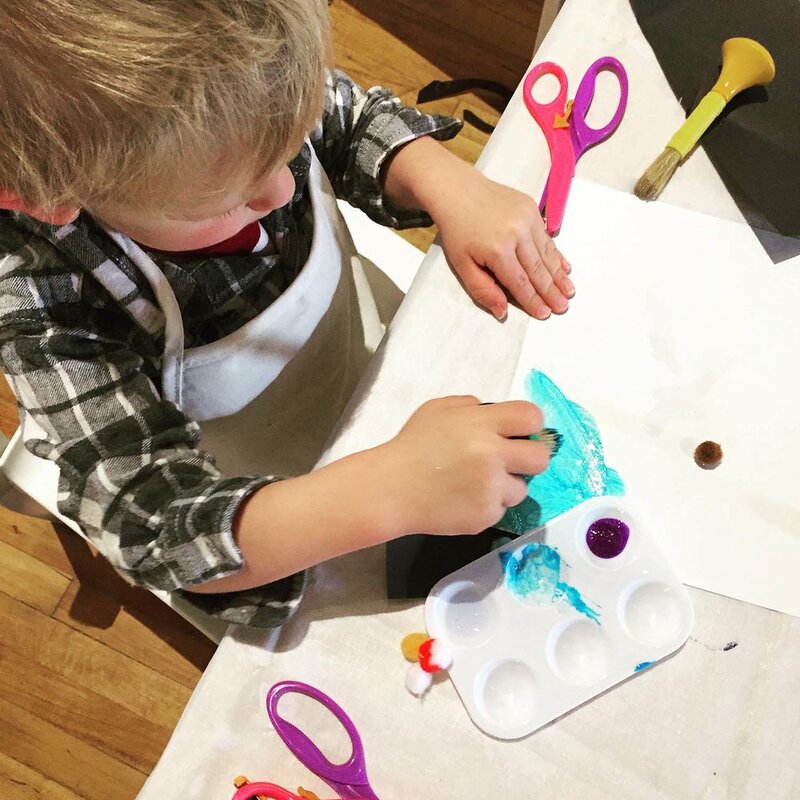 Art aprons available for all ages. 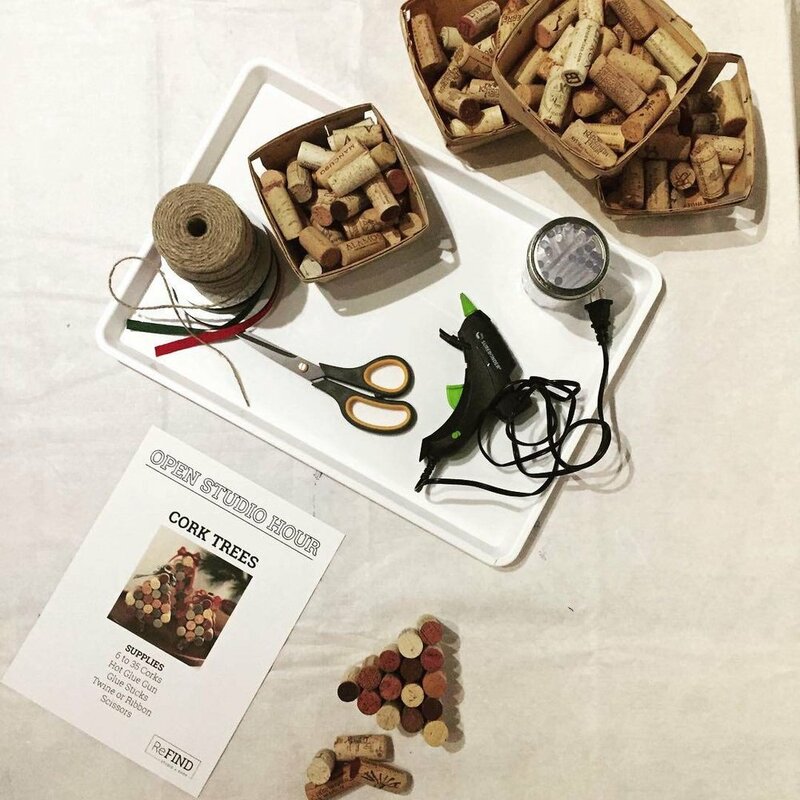 A studio assistant will be on hand to answer questions and guide you.